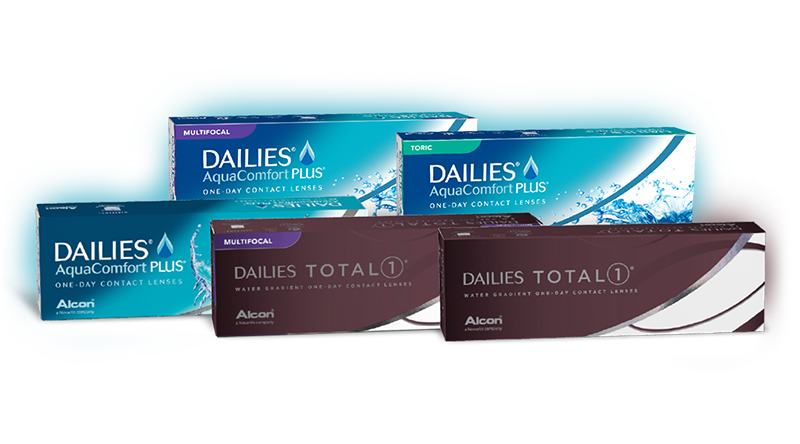 Did you purchase your Alcon contact lenses before February 1, 2019? You can start your rebate submission! Remember you'll need to have copies of your lens purchase receipt, eye exam/lens fitting receipt, and a photo of a UPC/barcode label from one purchased product box. Want to know the status of your rebate claim, including estimated fufillment date?